MILAN -- A court in Venice will hear a class action suit filed in Italy for damages against Volkswagen Group over its diesel-emissions cheating, an Italian consumer group said. 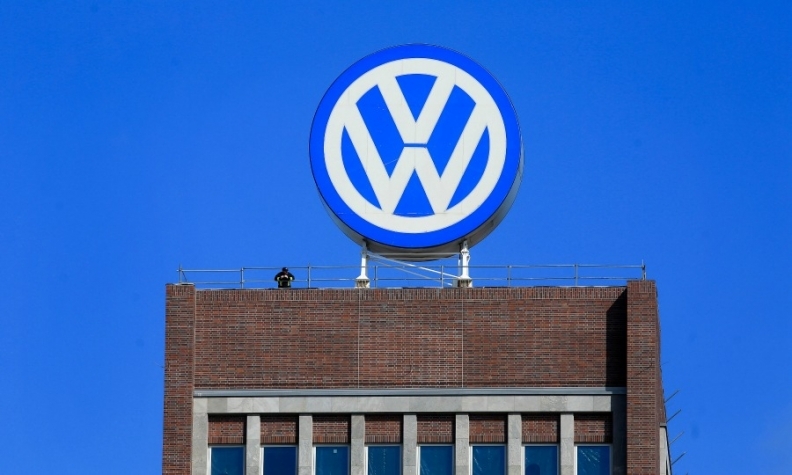 Consumer group Altroconsumo said in a statement on Thursday that the suit it had filed on behalf of consumers had been accepted by the court for all Volkswagen brands including Audi, Skoda and Seat. In June last year, a Venice appeals court had accepted another class action suit from Altroconsumo over allegations the automaker had understated the fuel consumption of its compact Golf model. That suit was filed in September 2014 before the diesel-emissions scandal broke. VW admitted in September 2015 that some of its vehicles had been fitted with defeat devices allowing them to get around emissions laws during testing. The company is already facing several lawsuits and investigations in relation to the emissions scandal.